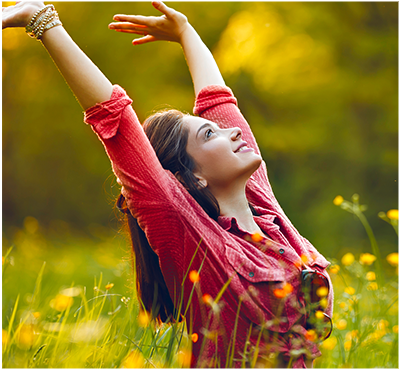 DreamBuilder® Program is Now Closed. Unfortunately, enrollment in the DreamBuilder Program is currently closed. Since we don’t want you to go away empty handed, we have a free gift for you! 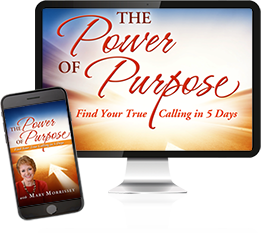 We designed “The Power of Purpose”— a powerful 10-minute guided audio meditation— to help you identify your discontent and help guide you to a more fulfilling life. Simply put your info in the box below, and the meditation will be sent to your inbox immediately. We’ll send you an email when we reopen enrollment for our DreamBuilder Program.